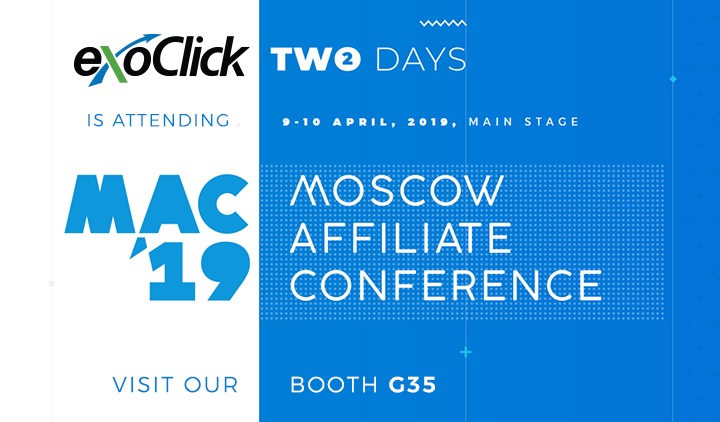 The 4 day event attracts 1,400 attendees from internet businesses from around the world and ExoClick’s ad tech video news show The Additive will be an official media partner and will be covering the event and interviewing the speakers as well as a selection of attendees.. 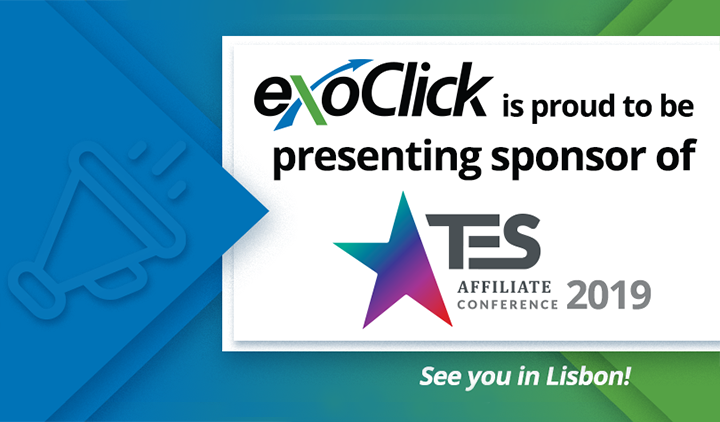 The European Summit Prague show dates are 14-17 September 2018, with the legendary ExoClick party being held on Saturday 15th September at Duplex. 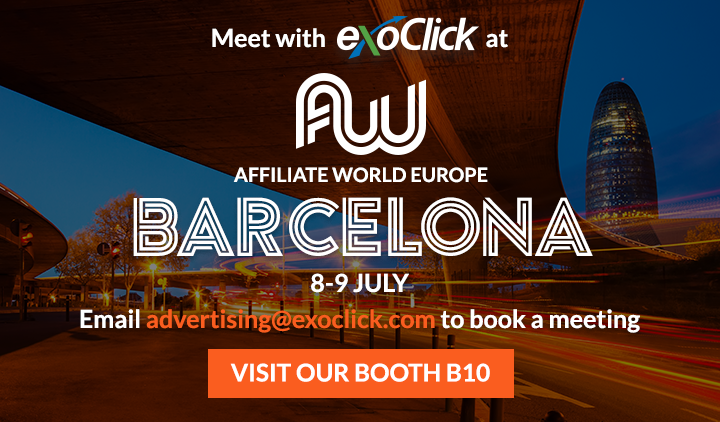 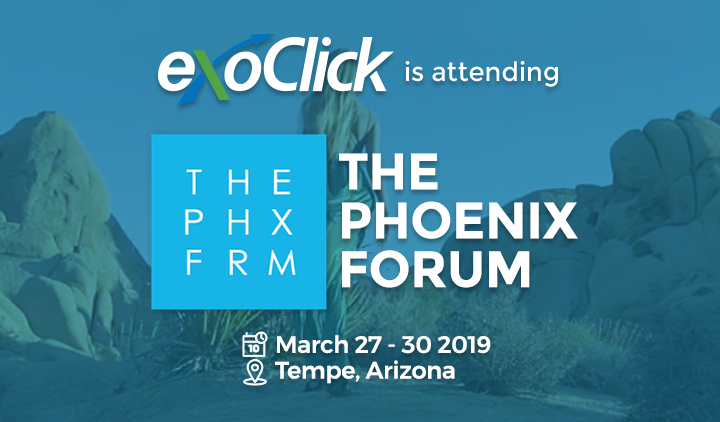 Meet with ExoClick at our business lounge H3, email advertising@exoclick.com to book a meeting.